Tasting its flavours and experiencing the diversity of its fresh produce is a delight for the senses. Ten Peruvian restaurants appear in ‘Latin America’s 50 Best Restaurants’. In this list, Maido (by the Peruvian chef Mitsuharu ‘Micha’ Tsumura) stands out as the region’s best. Additionally, Machu Picchu has been recognised as the World’s Leading Tourist Attraction by World Travel Awards. The Inca city is one of the new Seven Wonders of the World and was declared a UNESCO World Cultural and Natural Heritage site. Beautiful Machu Picchu amazes the world with its majestic architecture surrounded by mountains. There you can enjoy a unique experience that will transport you back to ancient times, and which you will never forget. 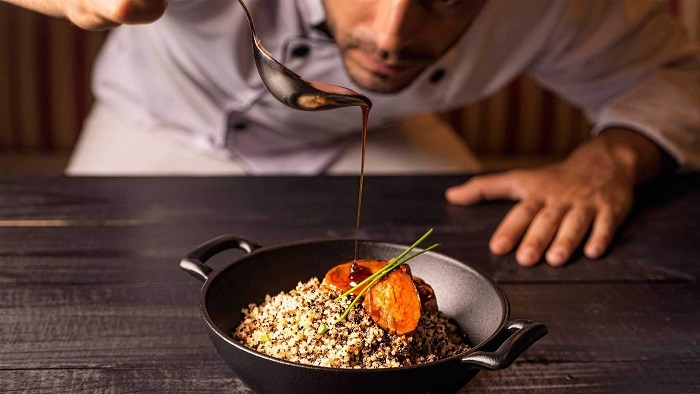 These awards confirm that the efforts of PromPeru, the Peruvian Tourism Board, to position the country among the world’s leading gastronomical and tourist destinations, are giving the desired results. Recent campaigns include “Peru, country of hidden treasures” and now “Peru, the richest country in the world”. WTA was established in 1993 to acknowledge, reward and celebrate excellence across all key sectors of the travel, tourism and hospitality industries. Its annual program is renowned as the most prestigious and comprehensive in the global industry.